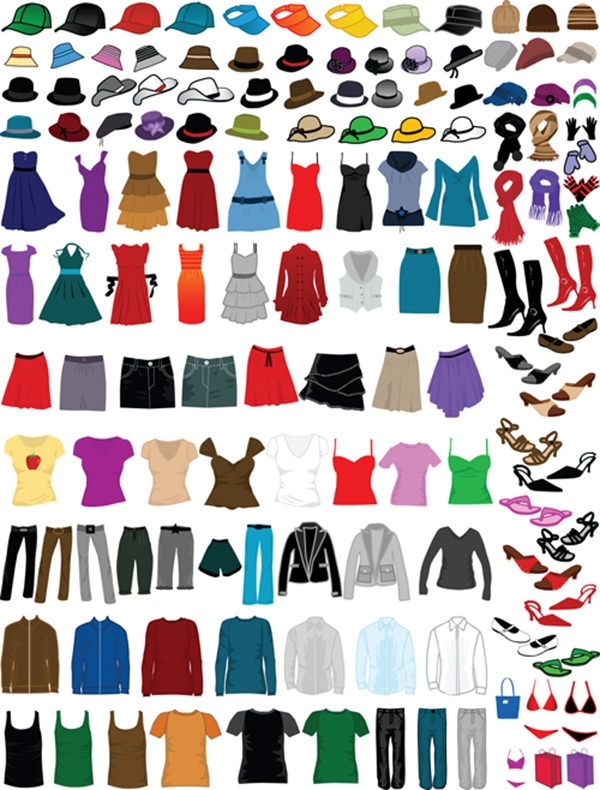 Get all the clothing icons you need for your retail or interactive website, with these free clothing logos. 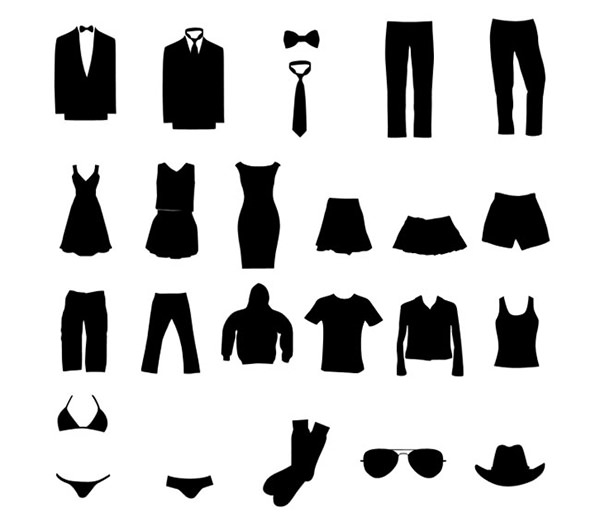 Download these clothing icon vectors that are available in .svg, .png and psd file formats. 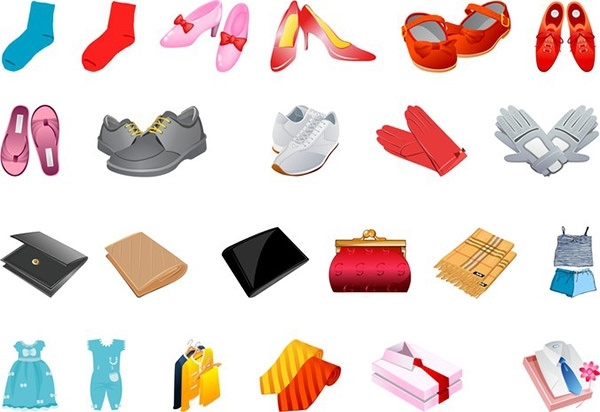 Choose from a variety of flat, B&W, 2D and colored icons for your design project, with the option to choose a single icon or entire sets that include symbols for footwear, apparel and accessories, among others. 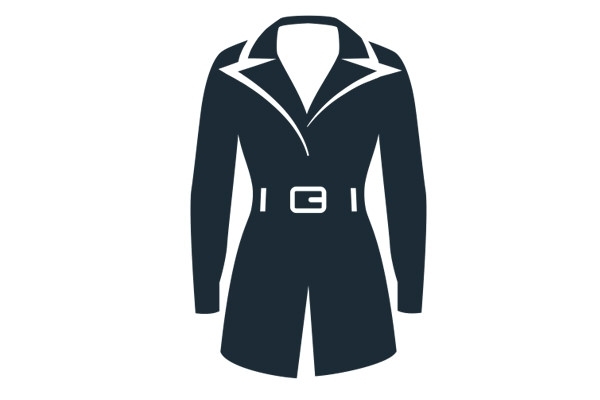 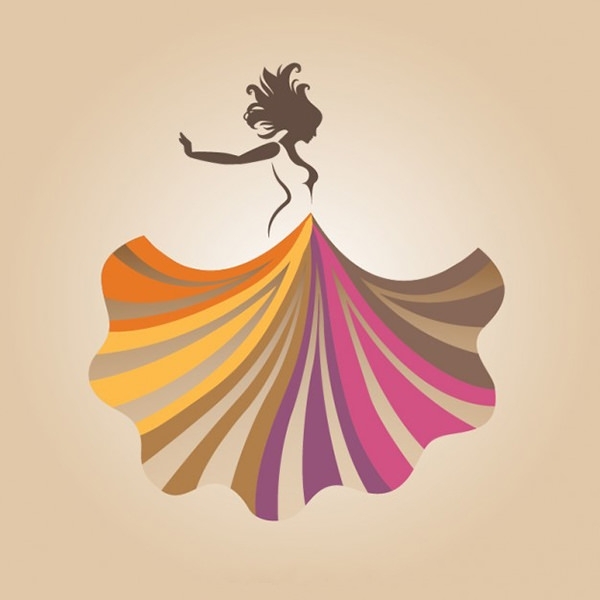 These vectors are perfect for developers that are creating a fashion website or an apparel ecommerce site and feature clothing icon styles including casual, formal, and black tie.